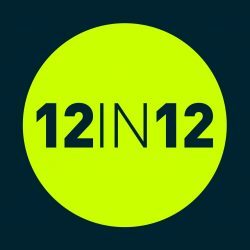 Set your challenge – Are you ready for your 12 in 12? It’s time to set-up your own challenge. We are currently accepting submissions for 5k, 10k, Half Marathon & Marathon distance challenges. 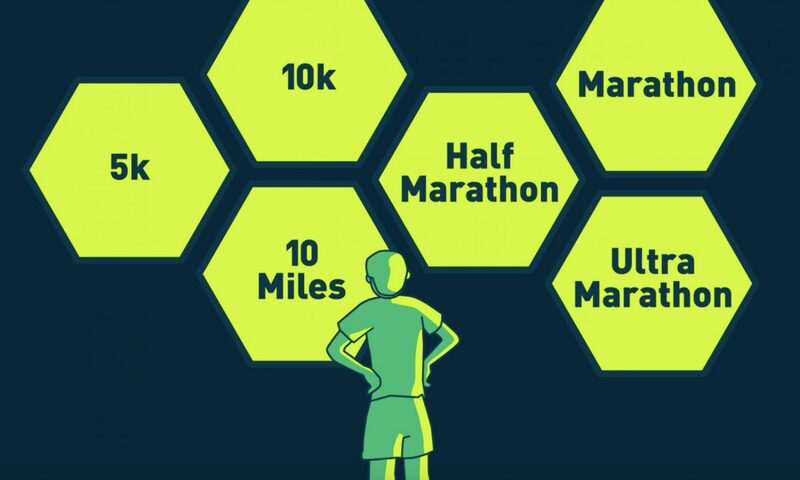 5k, 10k, Half MarathonMarathon are readily available. 10 miles, Ultra and our bonus medals will be being produced in 2018. If you are thinking of taking on or have completed other distances get in touch via email as we will consider launching 10miles and Ultras earlier. If you are experiencing issues with the form, please email the team at info@12in12.run and we’ll send you the questions via email.